How should I refer to an online source in my writing? How can I use primary sources to back up what I write? How much of an article may I quote? 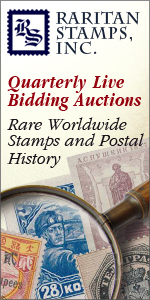 Learn the answers to these questions and more from a professional philatelic librarian and author.